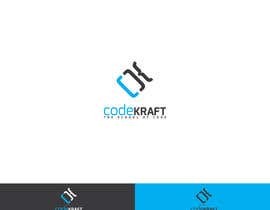 CodeKraft provides software development training and education using a hands-on approach where students learn by doing and see their code in action. Each hour of lecture is complemented with an hour or two of a hands-on programming assignment. Codekraft provides a cloud-based development environment to each of its students so that students can work anywhere they have an internet connection. From day one, the students learn about version control and all of their code is stored in a software repository. All the assignments associated with a learning module are completed using checkins into the code repository. 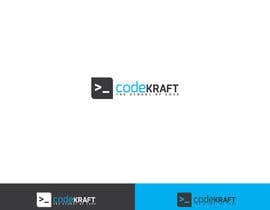 CodeKraft's platform allows the students to showcase their code to prospective employers. The code speaks for itself. 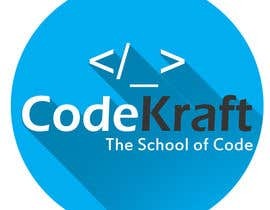 The primary customer base of CodeKraft is college graduates who want to get trained in job-relevant technical skills and working professionals looking for the next jump in the their career by acquiring new skills. The company has a network of recruiters who provide placement assistance to the students after they gradaute. Code is a craft that’s best learned through practice and under the tutelage of people who have real experience in the field. 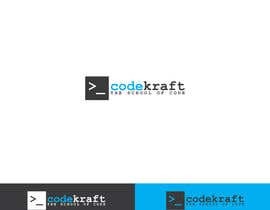 All instructors at CodeKraft have held professional programming jobs and have a passion for teaching applied topics that are in current use in the field. 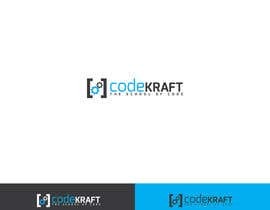 We dont believe in teaching just a programming language but we have a strong focus on the right tools, frameworks and libraries which helps programmers build solutions to real world problems in a fast and efficient manner. 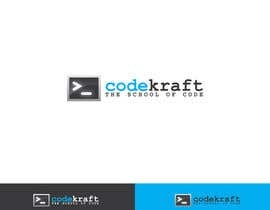 Throughout the course we show students the common pitfalls and mistakes committed while coding and how to avoid them. 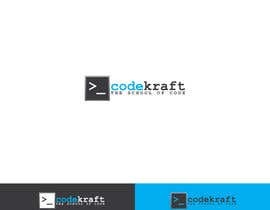 We help students write functional, clean, maintainable, testable and bug-free code. 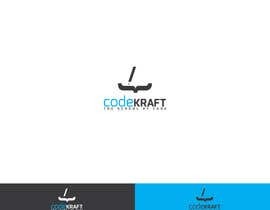 Company Tagline: CodeKraft, The School of Code. Please provide a small pargraph about your design and how it relates to company's mission.